How To Stay Warm in a Fall/Spring Adventure! In the spring and fall, British Columbia (and Canada and general!) can be quite chilly, especially at night! If you're looking to come see the fresh-blooming blossoms, or to enjoy the fall colors, you might find its a bit chilly in your RV! 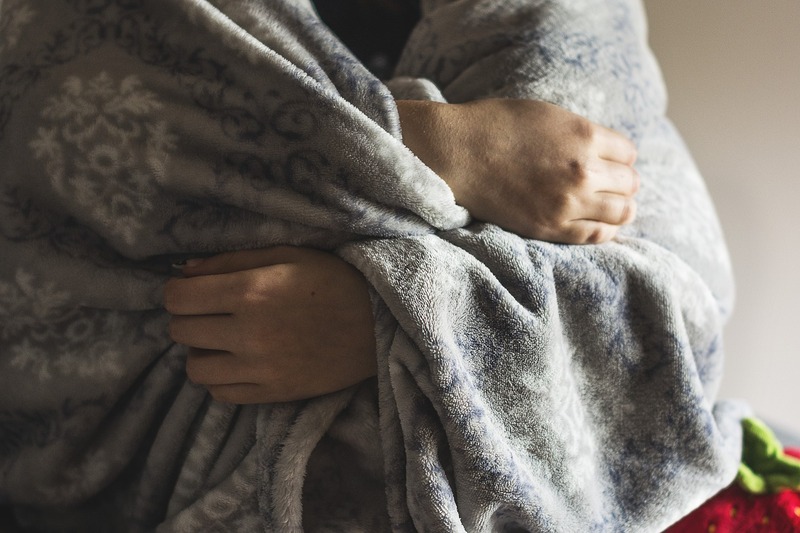 Here are our tips for making it through the chilly nights and mornings we sometimes have in March, April, sometimes May, and again in October and November! Heat your home! If your unit has a heat pump, use it! The heat that comes from the heat pump won't bring as much condesation in as the propane furnace. You can feel free to use your furnace, of course, but that quickly burns through propane (and that can be devastating when you want a hot shower!) To conserve on propane, make sure that you’re hooked up to a 30 Amp connection, and turn the heater on full blast! Use the electric hot water heater - this allows you to use the furnace to get the edge off of those chilly nights, while still having hot water when you want it! Use the extra blankets provided: In the summer, a light duvet is all you need to keep warm at night. In the spring and fall, however, the nights can get a bit chilly! We provide warm fleece blankets, and to keep warm in the evening, make use of them! You can use them on your lap, to keep your feet warm, and when you head to bed, layer it over your duvet – you’ll be toasty in no time! 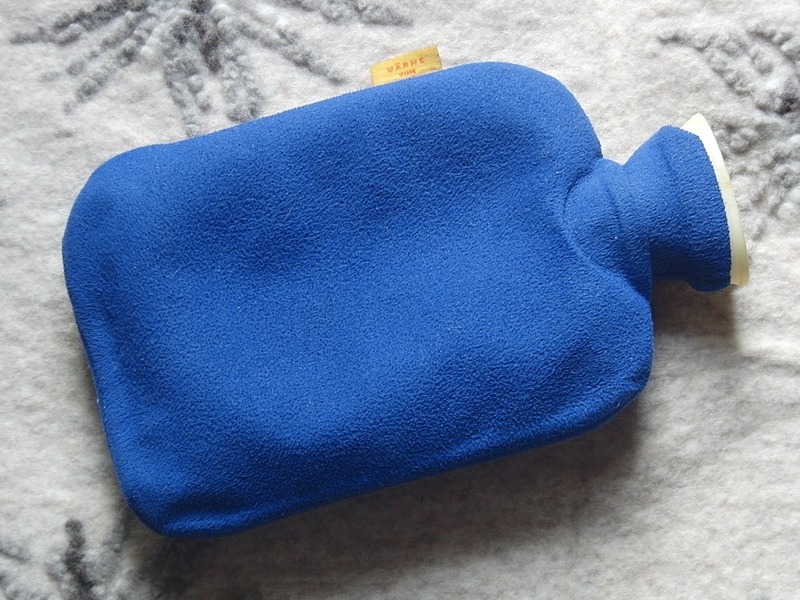 Buy a hot water bottle: One of the easiest, cheapest, fastest ways to warm up is a traditional, old fashioned water bottle! Heat some water up in your kettle on the stove, and fill it up. Remove excess air, and snuggle that hot water bottle wherever you might need a bit of extra warmth! Wear warm, thick socks: Nothing can put a chill in your bones faster than a cold floor! Since your RV’s undercarriage is exposed to the air, sometimes the floor inside can get quite cold. 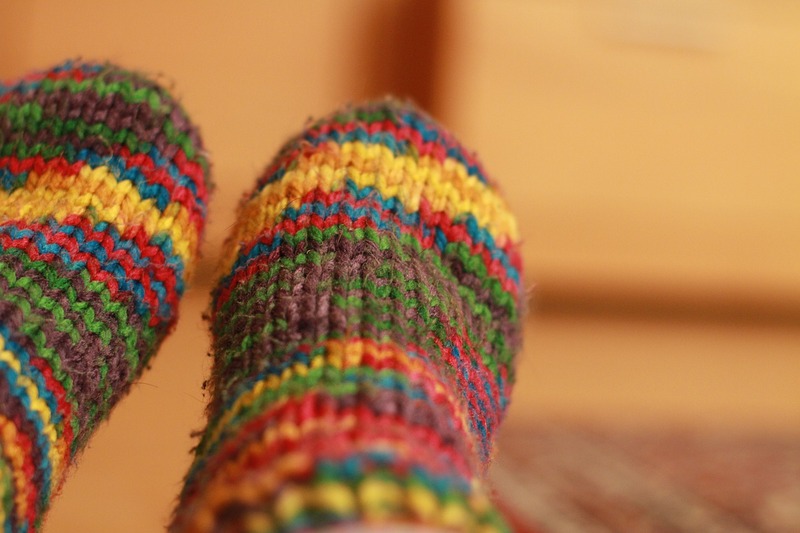 A thick pair of socks or slippers can cut the chill entering through the soles of your feet! 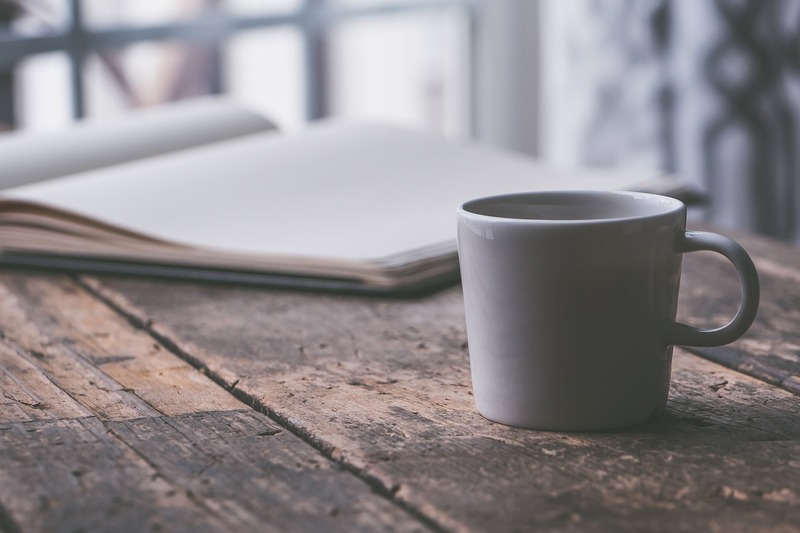 Drink lots of tea: Whether you’re a traditional English breakfast person, or more into the new herbal fusions, a hot cup of tea can warm you from the inside out! Buy a space heater: If, after trying everything else, you still find you are cold, a space heater will heat you right up! Make sure to buy one with a tip-sensor, so if it accidentally gets knocked over, it automatically turns off. And no need to buy a high-powered one – the square footage of our units is small enough that even a smaller unit should do! RVing in the fall and spring can be such a wonderful experience – most of the larger attractions are not as crowded, you can find spots in usually packed RV parks, and you get to experience the lovely fall colors or spring blooms! 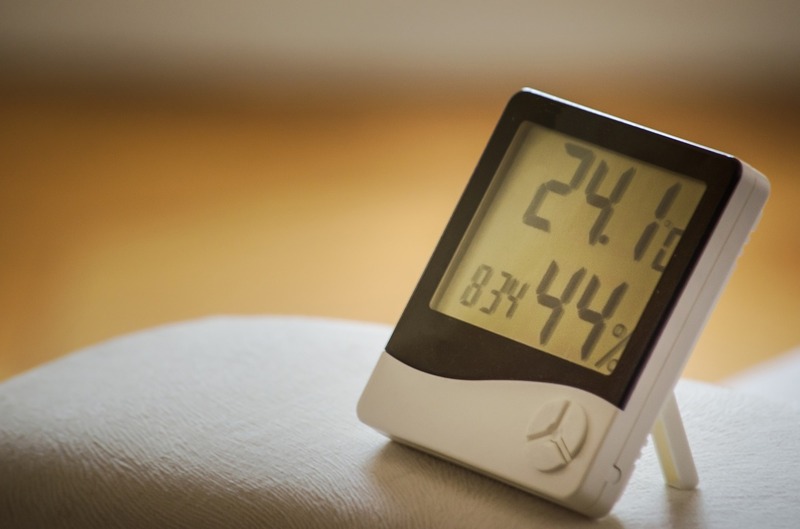 We hope these tips are helpful for keeping warm in these quieter, chillier times of the year!